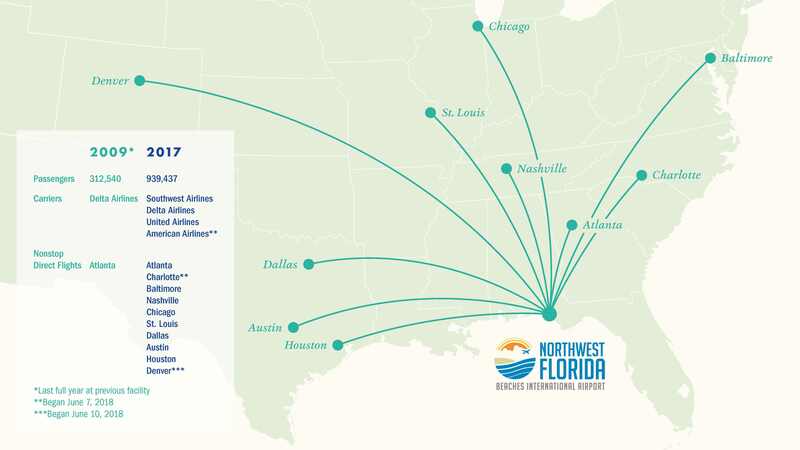 convenient to the Northwest Florida Beaches International Airport (ECP). St. Joe’s 110,500 acres known as the Bay-Walton Sector Plan. scheduled to open in 2020.
right time to add this new hotel for the increasing number of travelers. hotel, will be released in the future. For more information about St.
proposed hotel and obtain necessary approvals for the project. about the Company can be found on its website at www.joe.com. of The St. Joe Company, its affiliates or third parties.